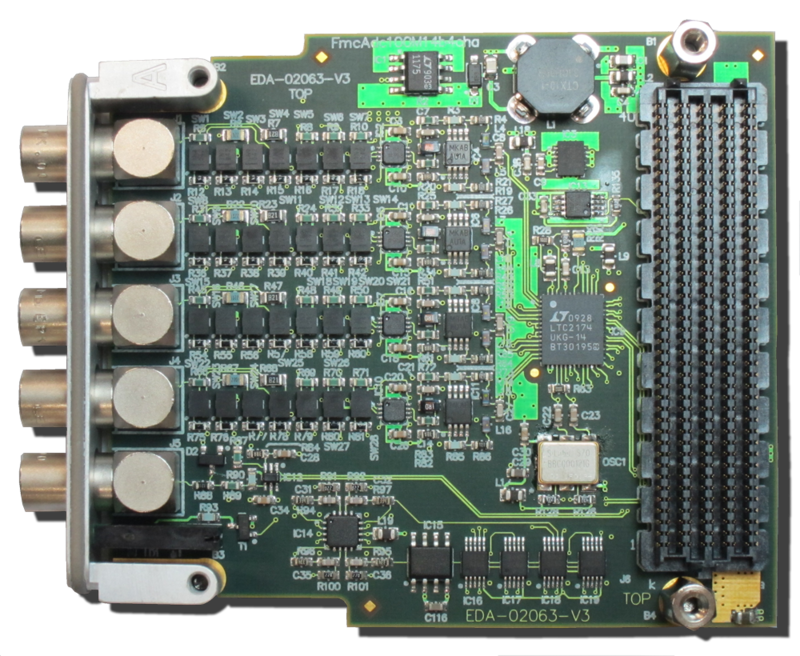 This module is a 16 channel digitizer with onboard memory, in a 6U high VME64 form factor. The analog input section is galvanic isolated from the VME bus. All channels are sampled simultaneous with 16 bit resolution and samples are stored in onboard memory. The memory is organized as a ring buffer. 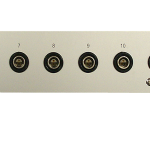 On every sample clock the A to D converters convert the analog inputs simultaneous and send the samples over the isolation barrier where they are stored into the ring buffer. After the event of a trigger a programmable number of post trigger samples will be stored into this ring buffer before sampling stops. The samples in memory can be read with DMA transfers. 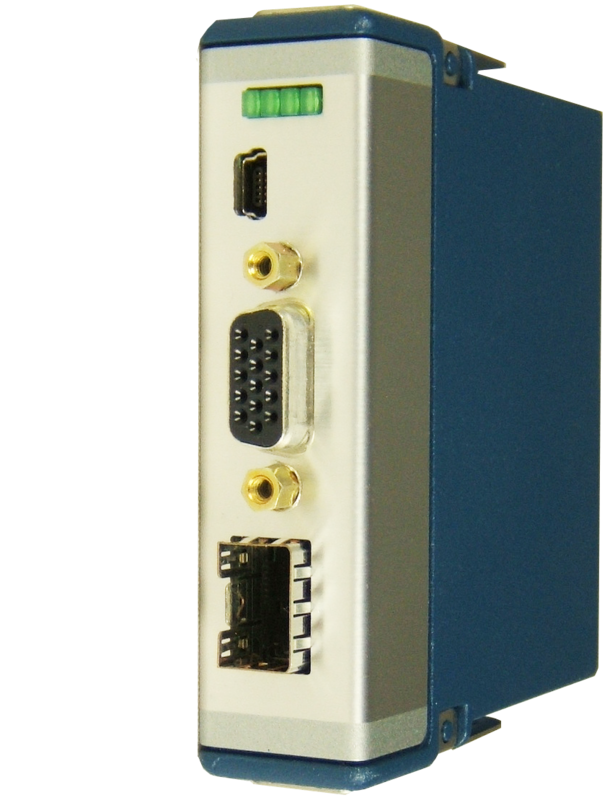 In parallel samples are also available to VME through FIFO or Ring buffers at sub sample rates for control applications. 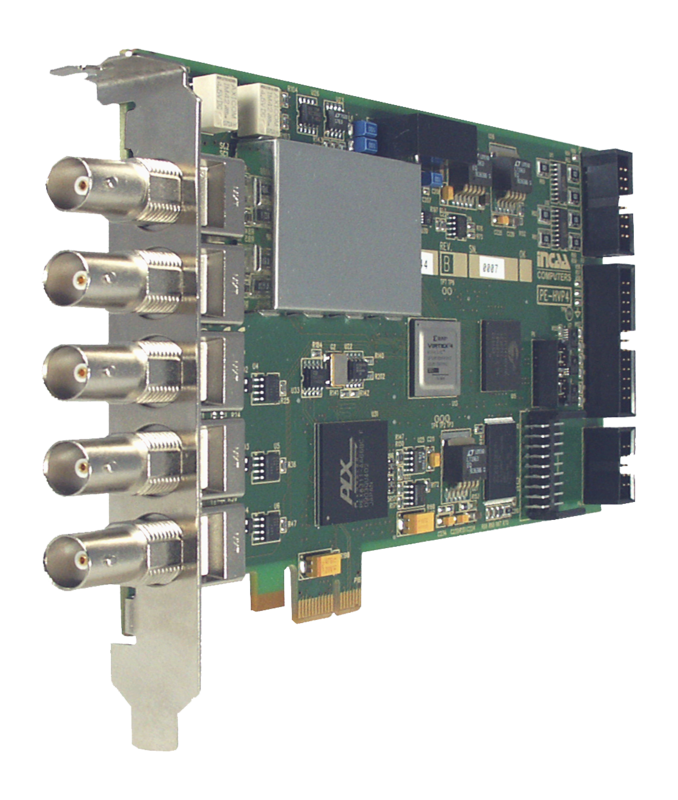 The depth of these buffers is software selectable; up to 512 samples per channel. Modules may be connected via the front panel trigger and clock signals to increase the number of channels. 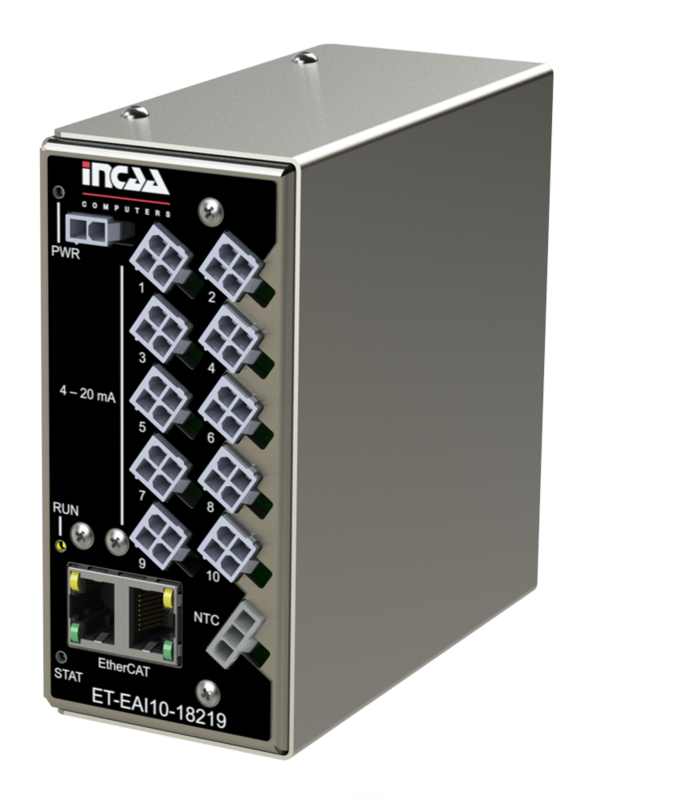 The plug and play functionality provides easy setup and use.